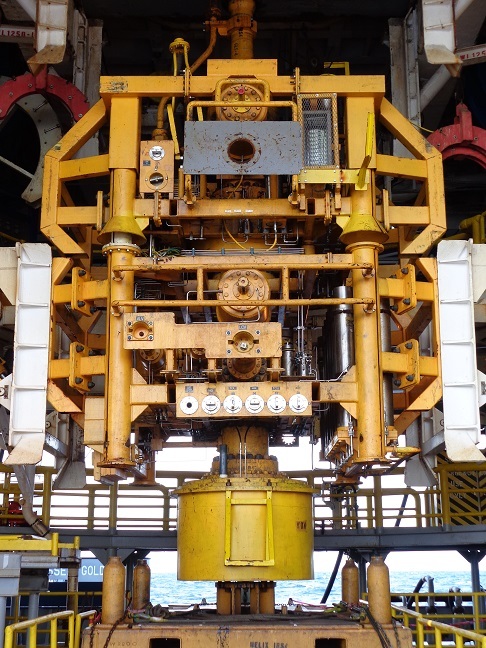 SUBSEA SOLUTIONS INTERVENTION conducts independent third-party verifications of intervention well-control equipment, ensuring that your equipment is properly maintained and that any modifications or upgrades to the equipment conducted after delivery have not compromised the design or operations of the system. Understanding intervention equipment is vital to your operation. 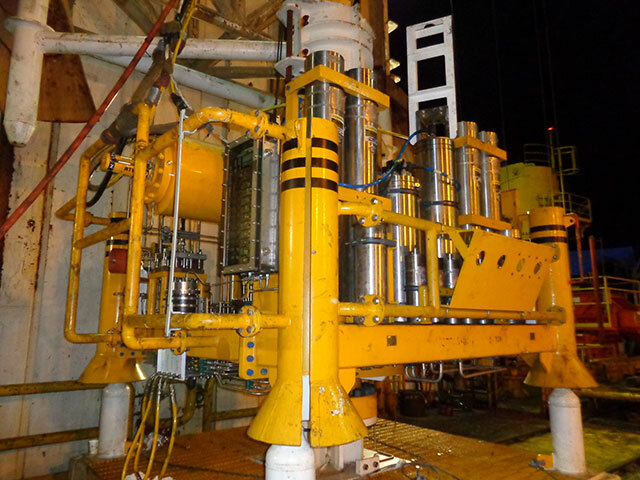 Subsea Solutions Training offers a course designed to provide a solid overview of intervention well-control components and control systems. 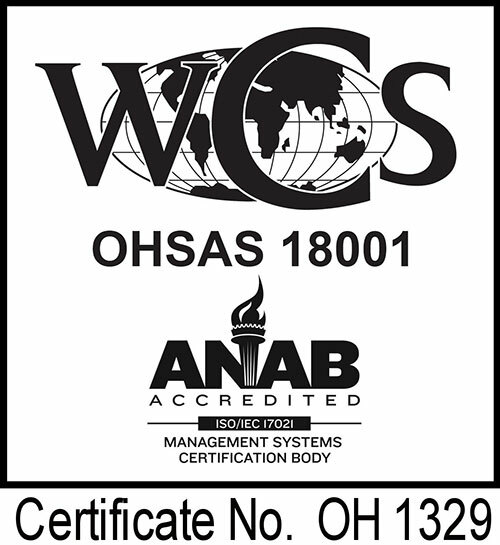 This course covers the original equipment manufacturers of intervention systems. Click here to request a PDF Brochure or email for more information.